Fumito Ueda, the mind behind such classics as ICO and Shadow of the Colossus, left Sony last year much to the dismay of fans awaiting the release of his latest project, The Last Guardian. Since then, there's been little news on his involvement with the project as an outside contractor and indeed how production on the game is going. Kotaku managed to catch up with Ueda and asked him what he's been doing since his departure from Sony. 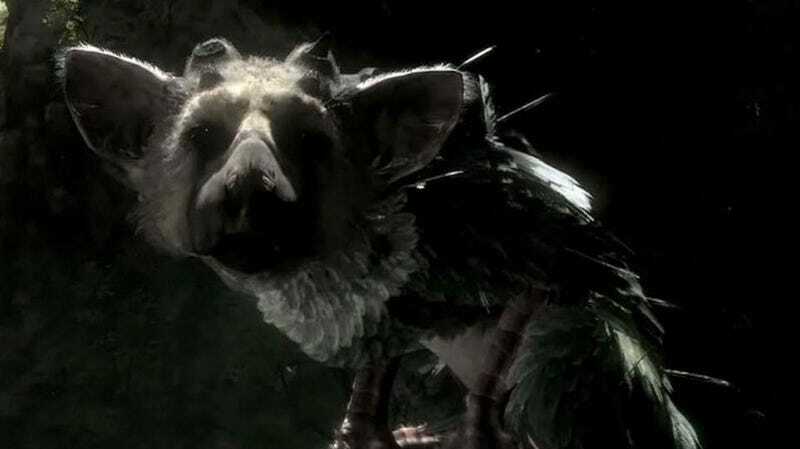 Ueda couldn't say much, but he assured us that he is indeed still working closely with the development team and that work on The Last Guardian is in progress. "It's been business as usual." Ueda said with a reassuring smile. "The only things that've really changed are the terms of my contract." Sadly, when asked how far along The Last Guardian is, Ueda could only laugh and say, "I can't really comment on the details." So it looks like the wait is still on. With the departure of the executive producer, rumors in the past of cancellation, outsourcing to western companies, and a no-show at E3, people have been somewhat nervous about the fate of one of the most anticipated games. With all that, it was nice to hear from the man himself to help ease the wait. Last Guardian Executive Producer Quits. Goes Elsewhere. The Last Guardian is scheduled for release when it's good and ready.